If you are looking for the perfect hostess gift or a gift for a friend, you can’t go wrong with these homely delights. 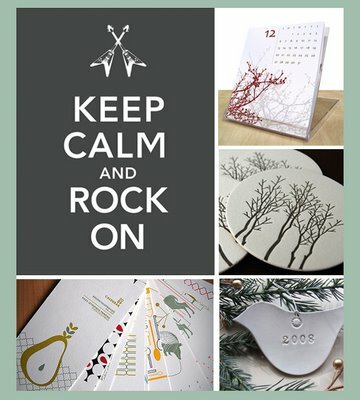 The calendar from INK+WIT is a favorite – I have one – and would equally fit in a country kitchen as in a modern loft. It is letterpress printed on beautiful thick card stock and just so delightful.